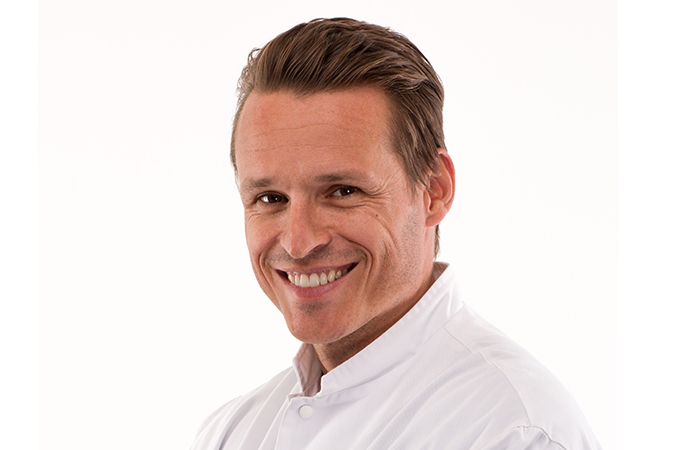 My name is Wouter van der Pot, I have been working as a plastic, reconstructive, cosmetic and hand surgeon at the Red Cross Hospital in Beverwijk, the Kennemer Hospital in Haarlem and the Blooming Clinic in Overveen since December 2009. It is a great honour to work with this highly regarded group of plastic surgeons every day. As a team, we work hard to provide the very best care in every surgical procedure we carry out. We are an ambitious group of plastic surgeons who believe that providing the highest possible quality and service is the key to satisfied patients and a successful practice. Above all, we greatly enjoy our work: it is a prerequisite for maximum results. Wouter van der Pot (1977) studied medicine at the Academic Medical Centre from 1995 to 2002. From 2003 to 2009, he trained as a Plastic, Reconstructive, Cosmetic and Hand Surgeon at the Amsterdam Academic Medical Centre, the Dutch Cancer Institute at the Anthonie van Leeuwenhoek hospital and the Red Cross Hospital in Beverwijk. He has attended several international courses and has, in preparation for his training, completed a plastic surgery internship at the Mount Sinai School of Medicine in New York. He is also one of only 32 Dutch plastic surgeons who are Fellows of the European Board of Plastic, Reconstructive and Aesthetic Surgery (EBOPRAS) by successfully passing the corresponding required exams in November 2008. He does a lot of drawing and has provided several medical publications with medical/anatomical illustrations. He has twins and lives with his family in Amsterdam.